Looking to establish yourself in the private practice? VMORE can support you with practice start-up, administration, finance and IT solutions. 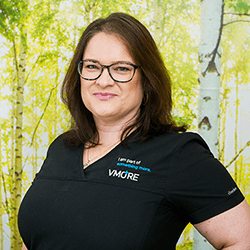 VMORE has the breadth of private practice experience to give you the support you need. From simple IT infrastructure establishment to a full premises selection and fit-out, we support our clients to identify and implement what is critical for your virtual private practice. Our team are dedicated to your practice and work together for delivery of a reliable, seamless, high quality practice management service. The VMORE Virtual Specialist Secretarial team work closely with your third party, on-site meet & greet to deliver a seamless solution for you and your patients. We use leading accounting packages and liaise with your accountants to facilitate the smooth financial operations of your business. I would like to express my gratitude to Deana and her team for making my life so easy. 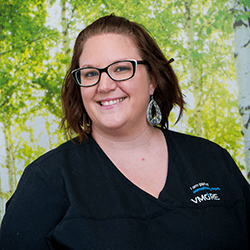 I was able to focus on what I do best without having to worry about my private practice. I cannot recommend VMORE highly enough. They have been 200% better than I ever imagined they could be. Nothing is too much trouble. They will do absolutely anything for you, including a whole bunch of stuff that I didn’t even know how to do. VMORE takes the pain out of private practice and lets you be a clinician rather than being bogged down by being a business manager. Your help has been invaluable to me and you have all been an integral part of my team to allow me to deliver patient care. I know you guys will continue to deliver excellent services to many doctors to come. You guys are awesome. 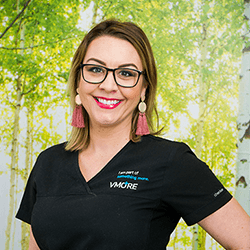 VMORE brings convenience and portability with initial outlays that are more affordable when starting out in private practice. It has been a pleasant surprise to discover that I have established warm and effective professional relationships with a number of the VMORE staff even though we only meet over video conferencing. I have found the practice managers to be responsive, effective, and easy to work with. I have no regrets about establishing a completely virtual medical reception and am pleased with my choice of VMORE. 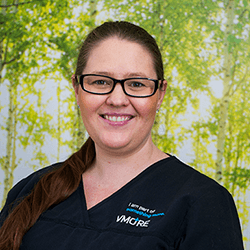 VMORE is an outsourced Practice Management, infrastructure and administrative support service, providing customised services to private Healthcare Practitioners across Australia.